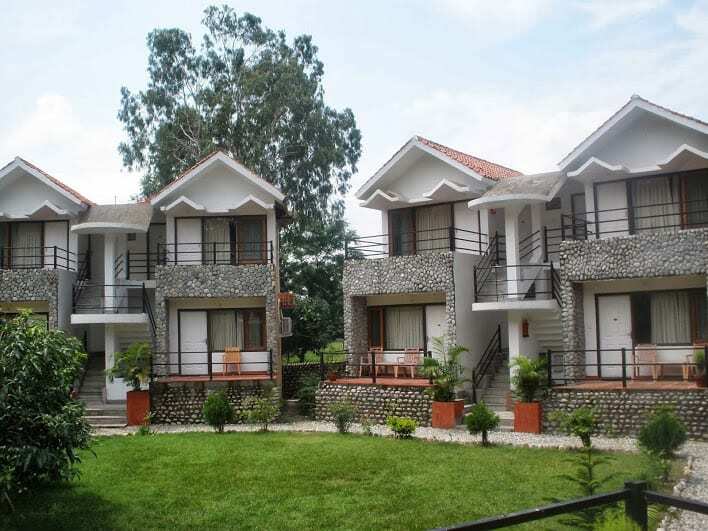 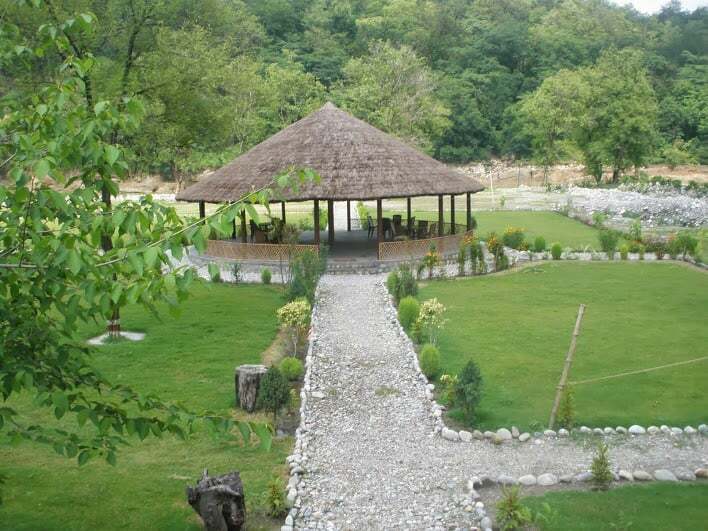 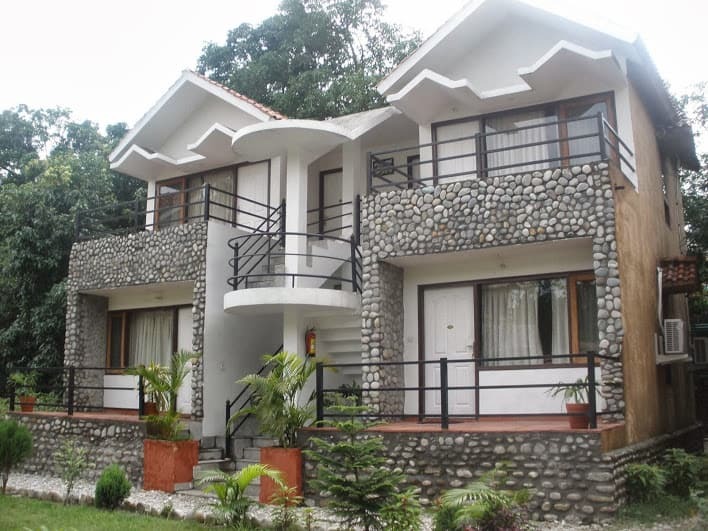 Escape Corbett offers budget accommodation in Corbett. 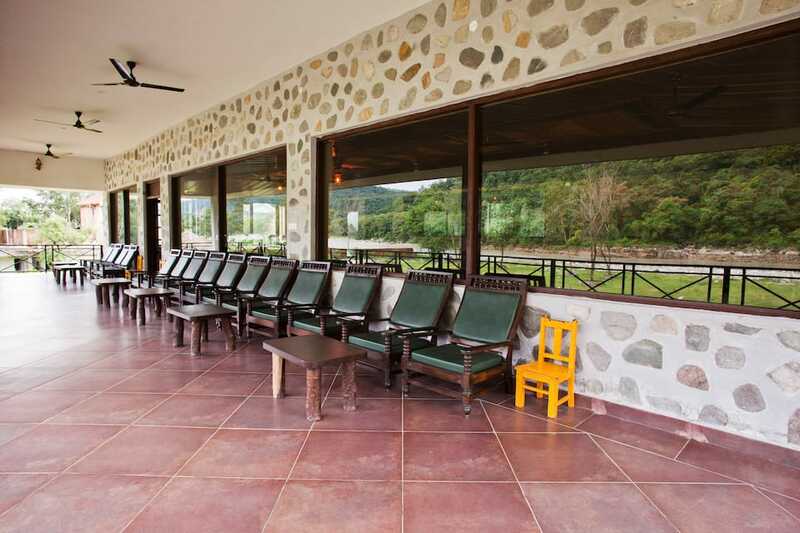 It has a restaurant for the convenience of its guests. 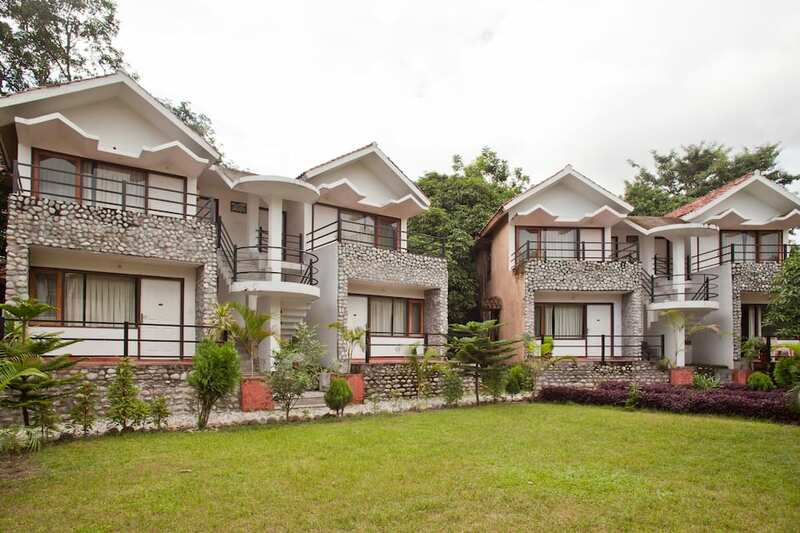 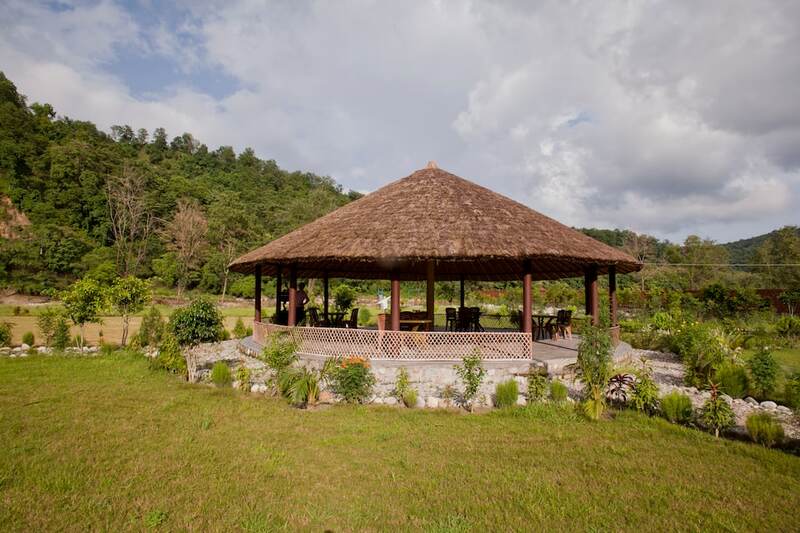 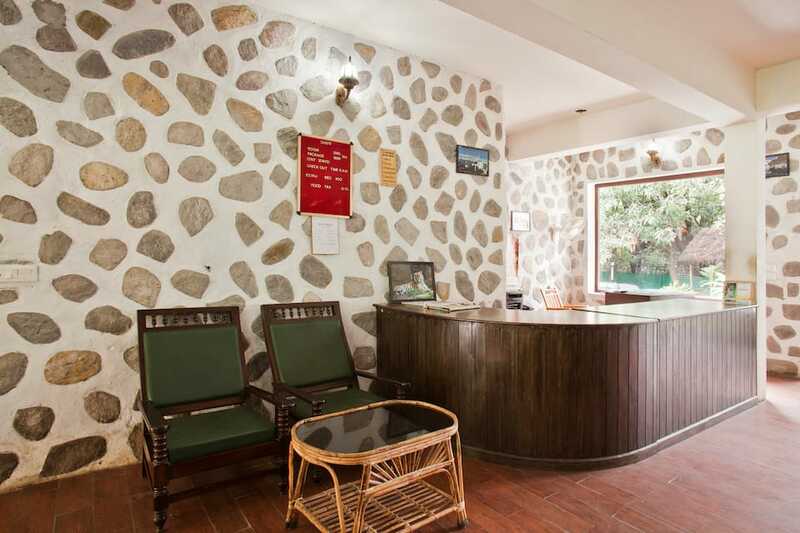 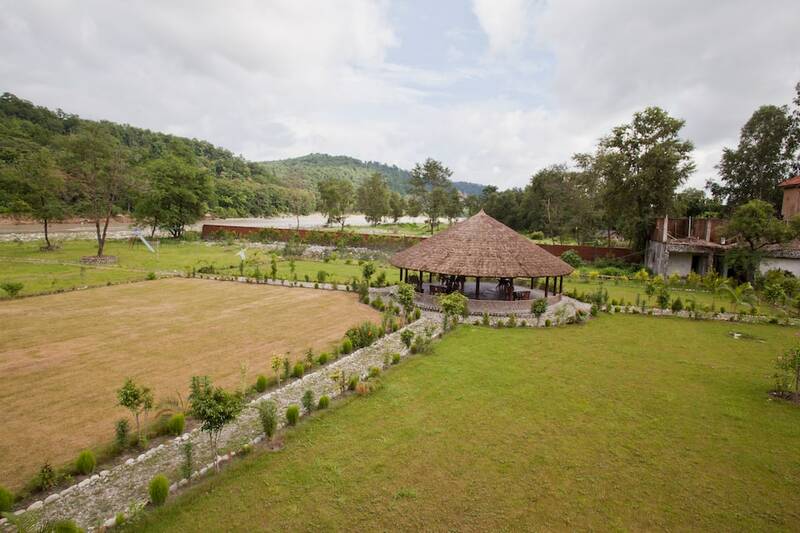 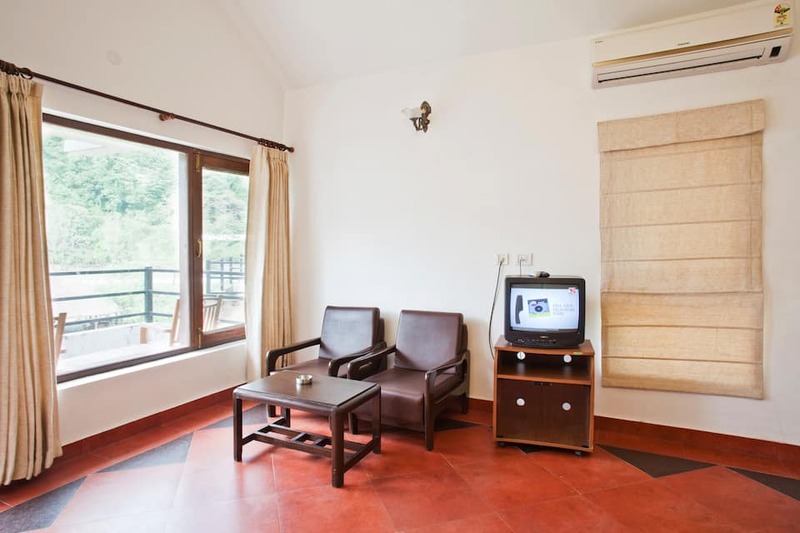 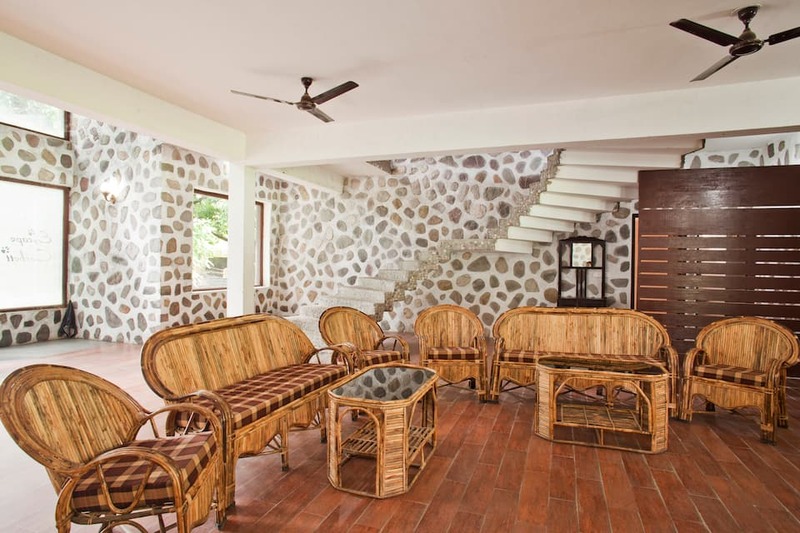 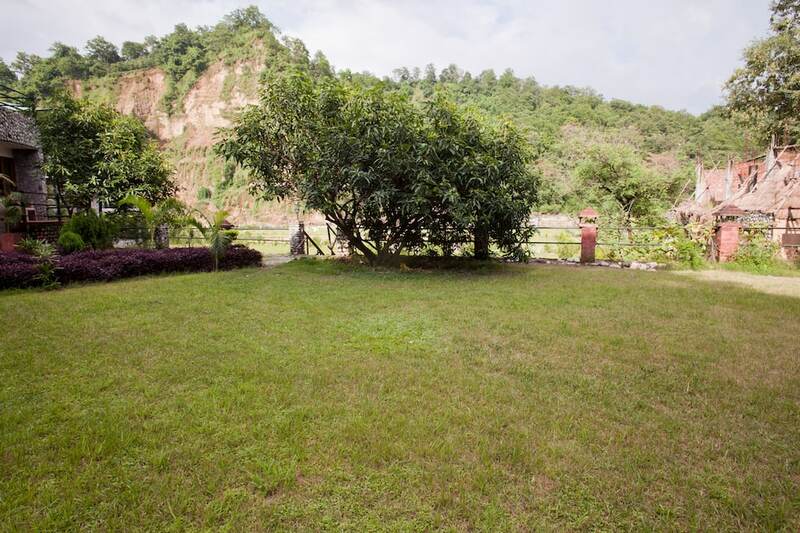 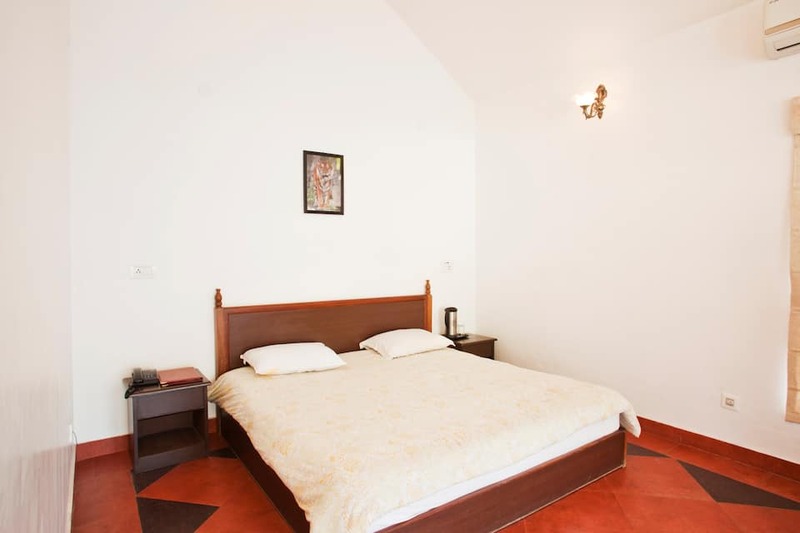 It is located at 10 km from the Corbett Safari and at 10 km from the Ramnagar Bus Stand (10 km).All 16 AC rooms in this stay have telephones, cable TVs, and makeup mirrors.This property in Corbett also has a conference hall on its premises. 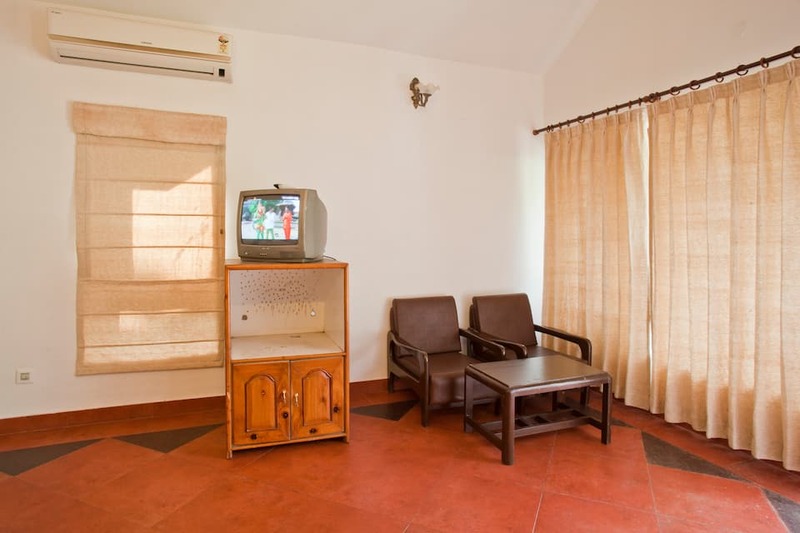 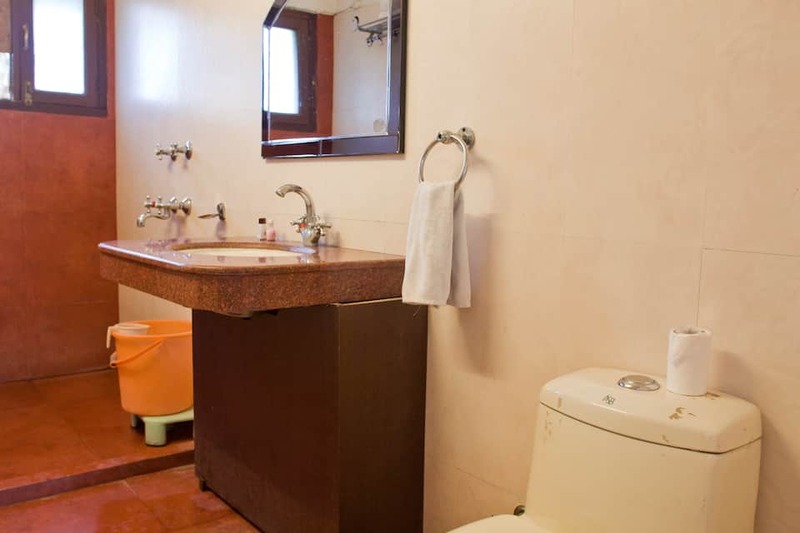 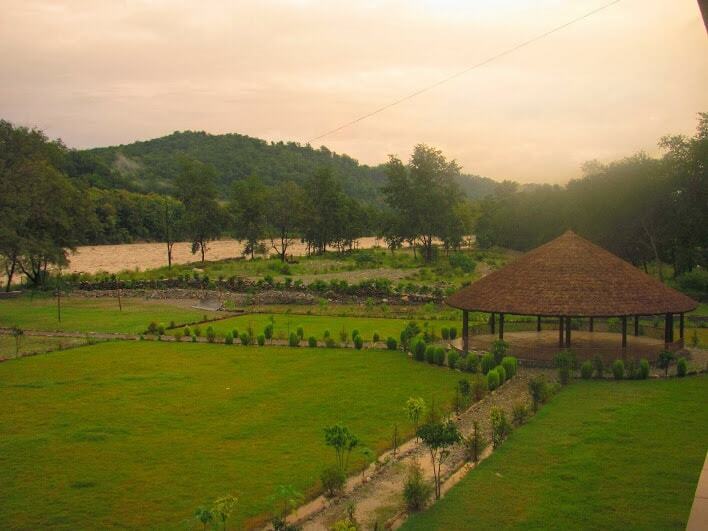 It also provides 24-hour security, doctor-on-call, housekeeping, and laundry service to guests.The Ramnagar Railway Station is located at 12 km from Escape Corbett and the Pantnagar Airport is at 91 km. 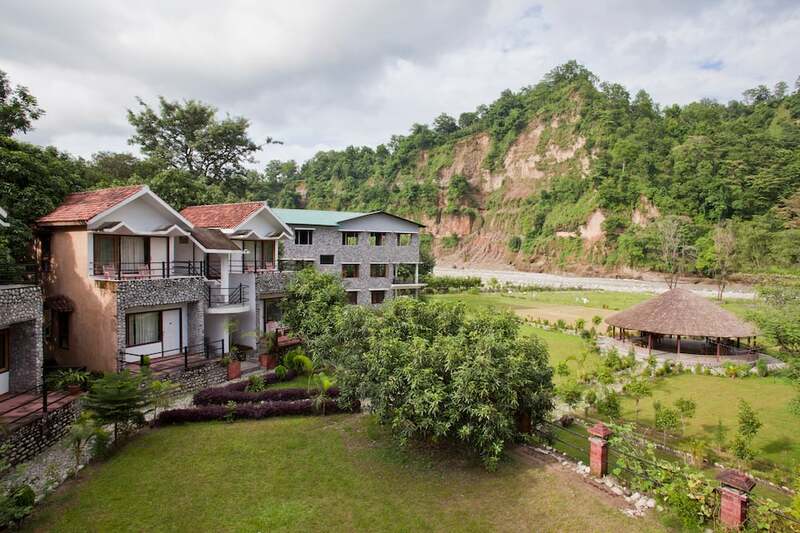 The Gariweshwar Temple is located at 10 km from this accommodation, while the Bhoun Devi Mandir is at 37 km, and Jim Corbett Museum is at 39 km.